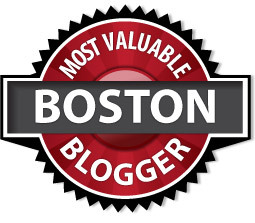 Home GoRetro milestones Nominate Me for Boston's Most Valuable Blogger! Friends, it isn't too often that I ask my readers for a favor, but I came across this local blog contest and thought it would be fun if Go Retro got at least a nomination. 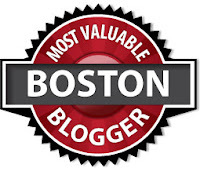 The rules are the blog must either be about the Boston area OR written by a blogger local to the area. That would be the latter for me, although from time to time I do try to cover something retro that's relevant to the locals (such as my post last week about Pleasure Island.) Winners are going to get a snappy $50 gift certificate to Amazon...I sure could use it to add some retro music to my CD collection...or maybe a DVD or two of a beloved vintage TV show! P.S. To thank everyone for their time, I have another blog giveaway item coming soon! Oh I sure hope that you win this - you definitely deserve it. I always look forward to reading your posts. It's always hard limiting the amount of characters, hope that I did a good job of describing why you should be nominated. Thanks, LaraAnn and Luis--you rock!!! P.S. Just nominated you. Told them the reason why was because "she brings back the good memories of yesteryear!" I love you guys! No thank you is big enough! I'll be doing the next giveaway next week. Done! I've nominated you. Best of luck. There's so much love here, and on Facebook, it's amazing. Thanks Desiree and Chelly! A bit late to the party but I did nominate your blog Pam.Good luck! Thanks, Amanda and Doug! 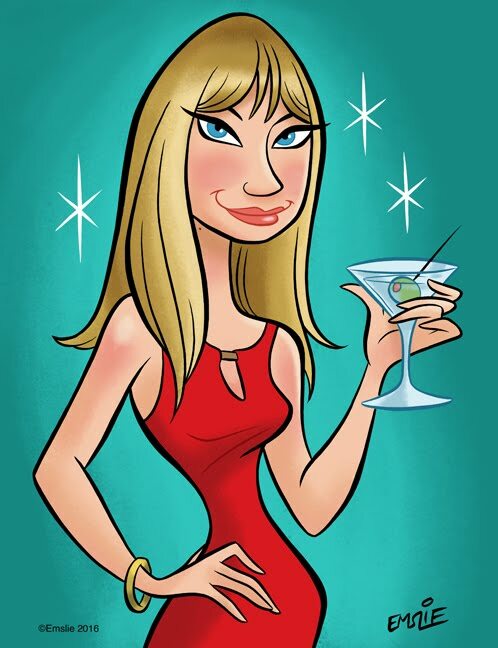 I just realized being nominated is one thing...but then everyone will have to vote for me to actually win!